I went to a concert in Kentish town on Thursday night. Got to the station at 11pm to find five cancelled trains. Waited 40 minutes to board a train which was absolutely packed and got into St.Albans at 12.20. this cannot be right, not a word of apology and then had to commute back in to London for work 7 Hours later. Having been a long term sufferer on the Thameslink line for the past 30 years, this is the worst it has ever been. I have had the same experience today Saturday 26th of may i live in higham kent were thameslink have taken over the running of the train service from southeastern. this morning and this afternoon there was hardly any thameslink service’s coming in or out of the medway towns going towards london and vice versa no information as to why no service absolute disgrace and i can not see it getting any better for a very long time not even by june the 10 th like they said it would it looks like they dont have enough staff to run these services ie drivers who no the route . Why have the 4-00. 4-30 & 5-00 train’s been cancelled. London Bridge 11.15 Saturday night .one lone member of staff desperately punch enquiries into his phone app and getting the same nonsense we were. Pointless. No trains running North/South on Thameslink. Found a very helpful man in ticket office pointed me towards the only east croydon train running at 11.40. As far as i could see only 2 staff in entire station. I expect a lot of people got stuck in town last night. The whole railway system is going to hell in a hand cart. Trains in the North of England are barely giving a service! I am not surprised in the slightest that Thameslink have failed to run their new timetable. 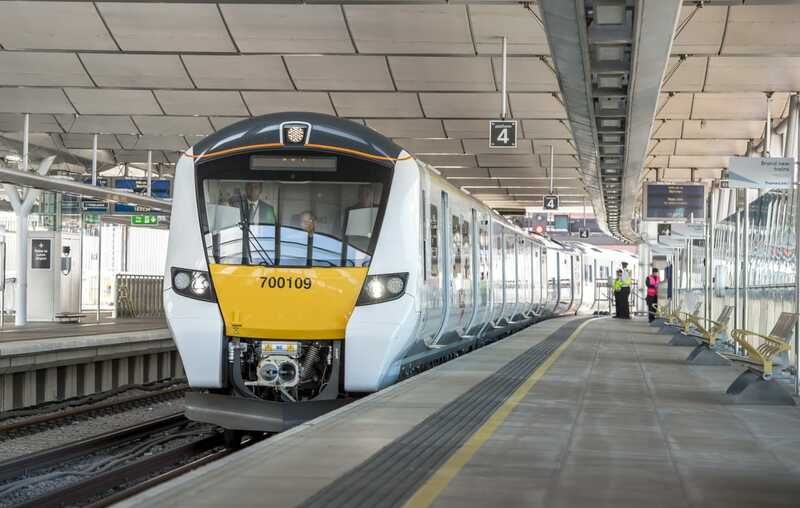 Take Tuesday (29th) for example, 6 out of the eight Thameslink trains due to arrive at Redhill between 16:00 – 18:00 from London were cancelled!!! How can anyone rely on their service?